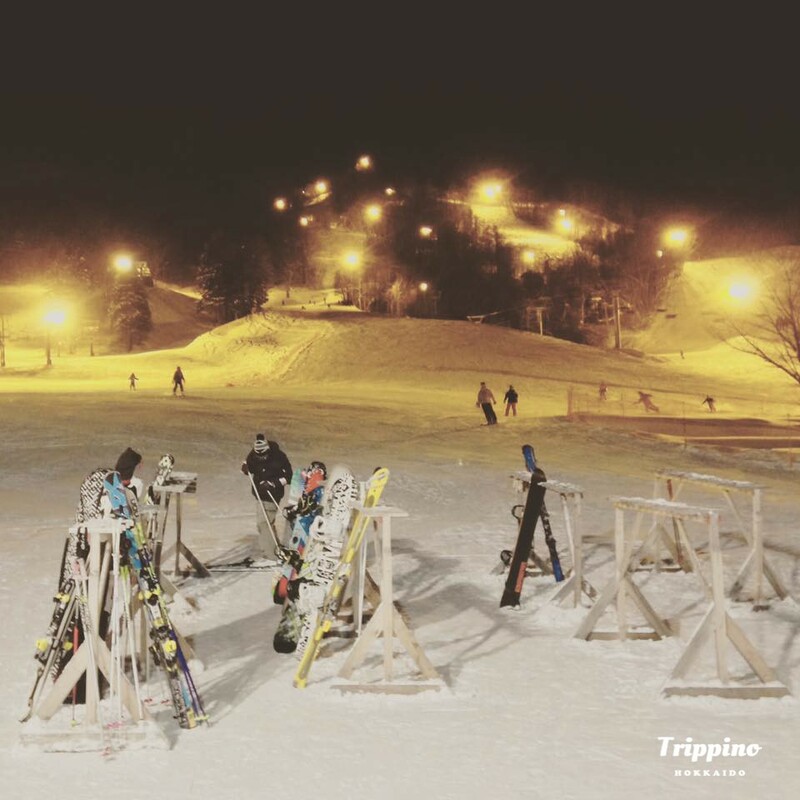 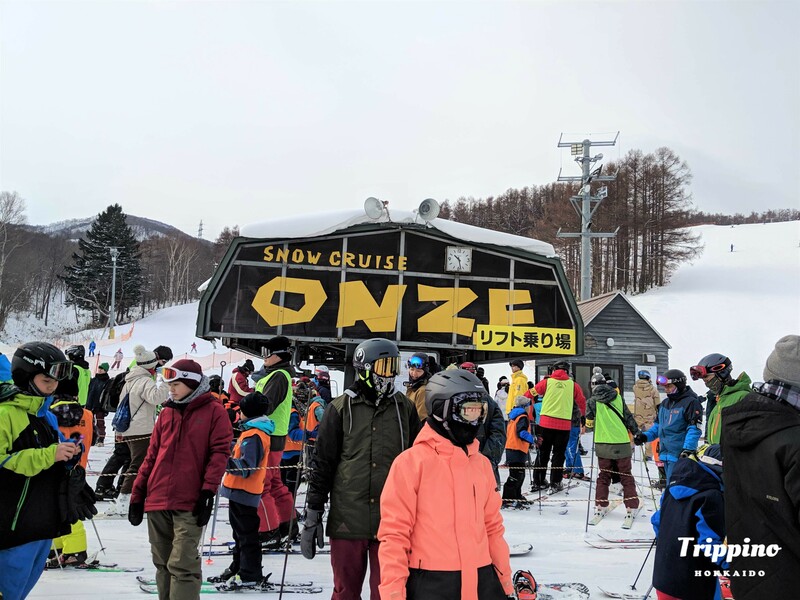 6 closet ski area from downtown Sapporo | Trippino HOKKAIDO - Discover cool things! 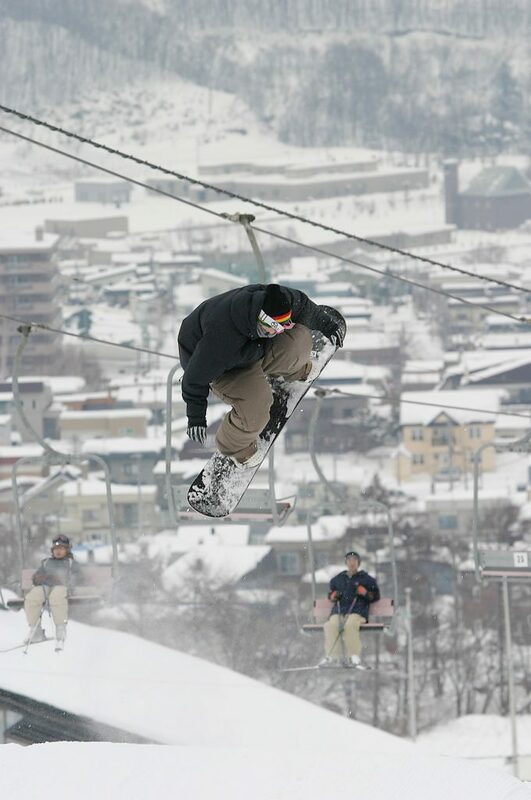 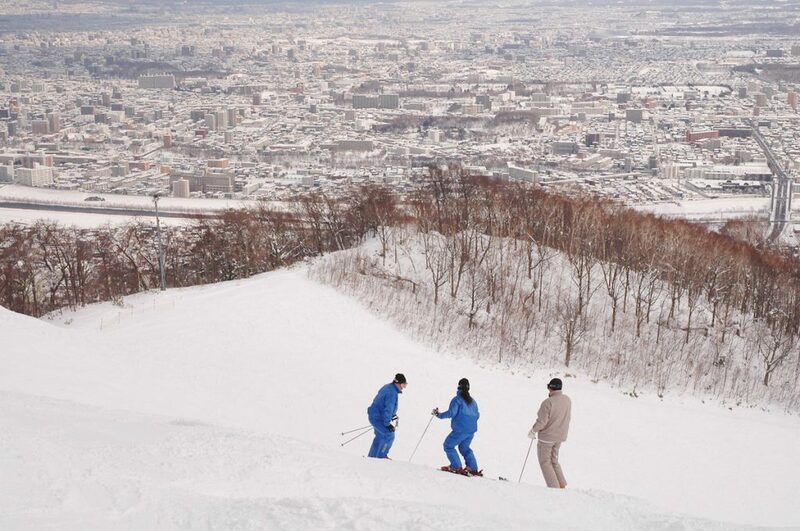 There are many ski resorts that are located within an hour from Sapporo city. 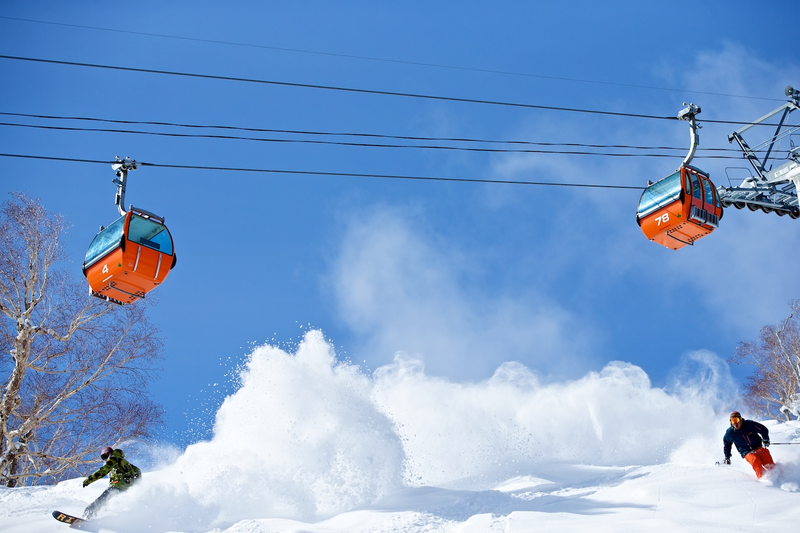 Substantial ski and ski wear rental services are also available, so feel free to go there empty-handed.